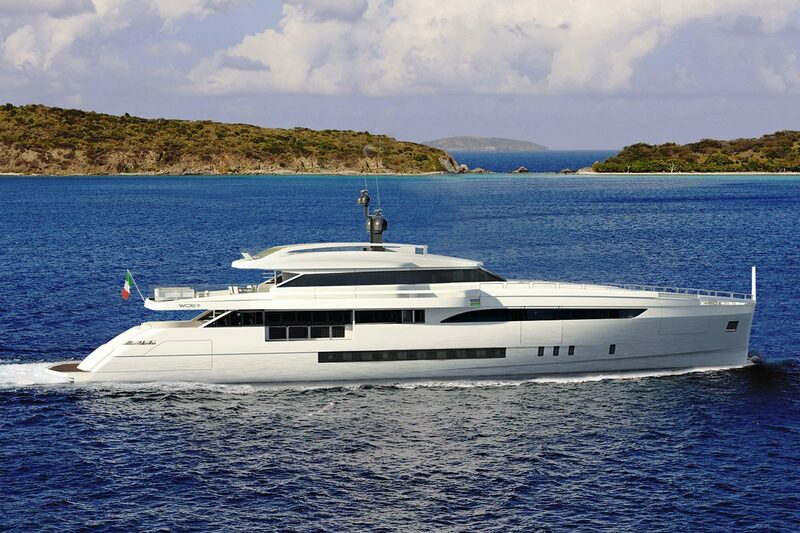 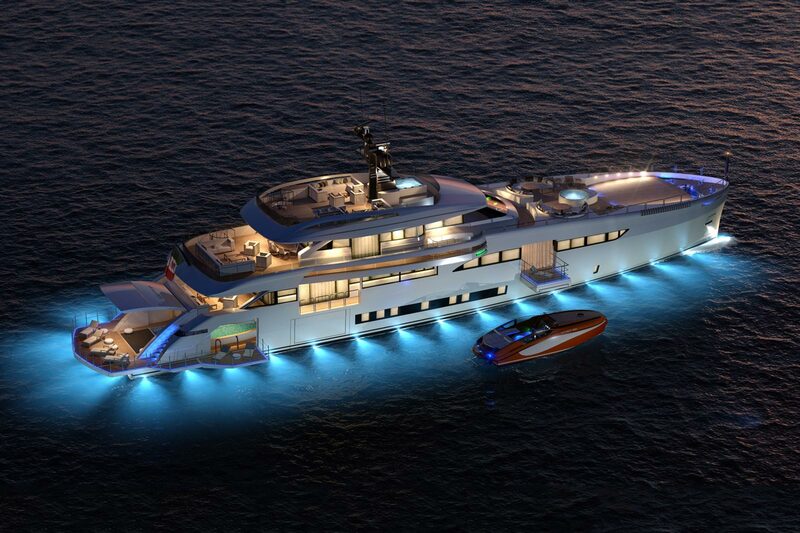 This fifty-metre superyacht is what dreams are made of. 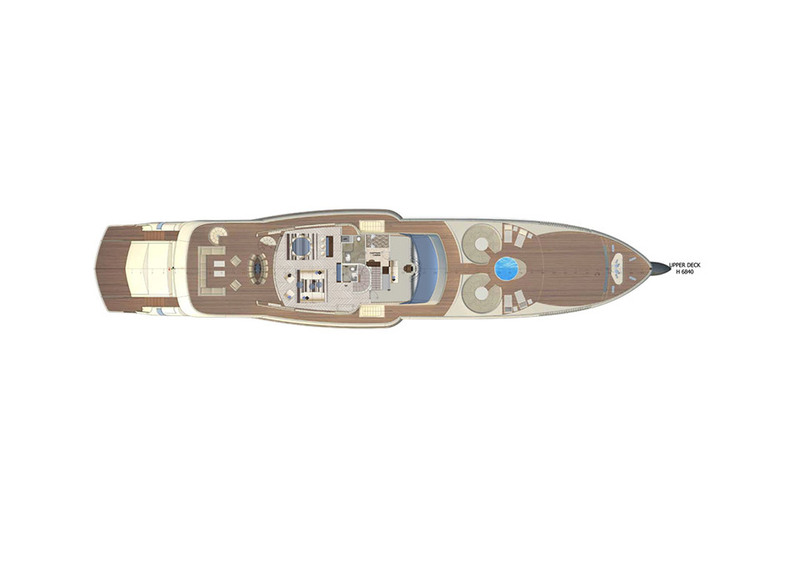 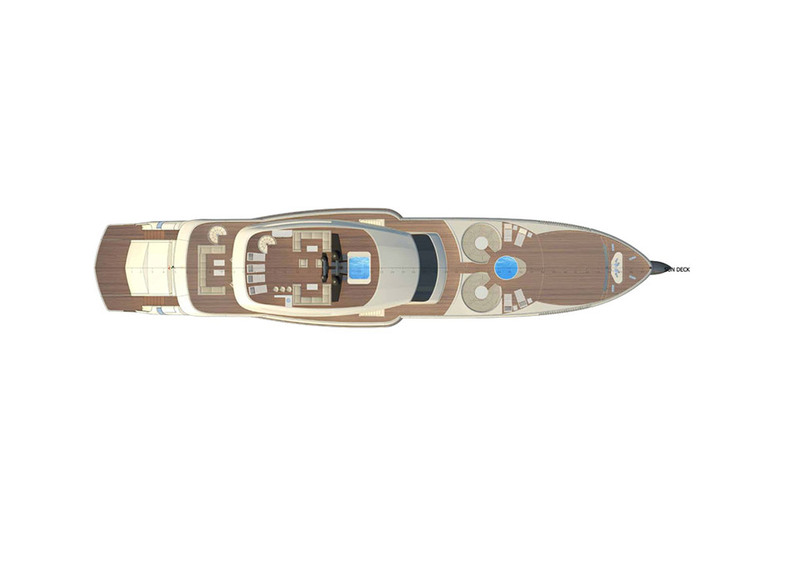 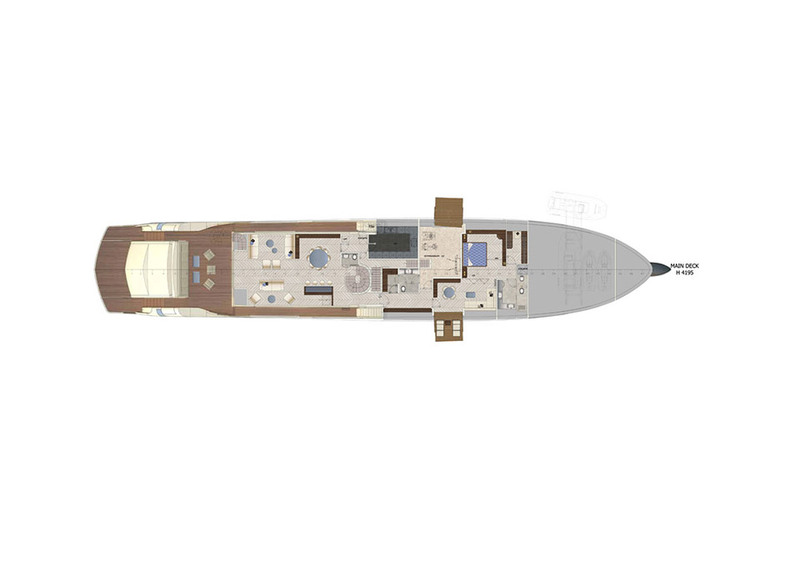 The largest and most extravagant of the Wider Superyacht range, the Wider 165 is a no-compromise vessel that represents the finest in style, design, practicality and ingenuity. 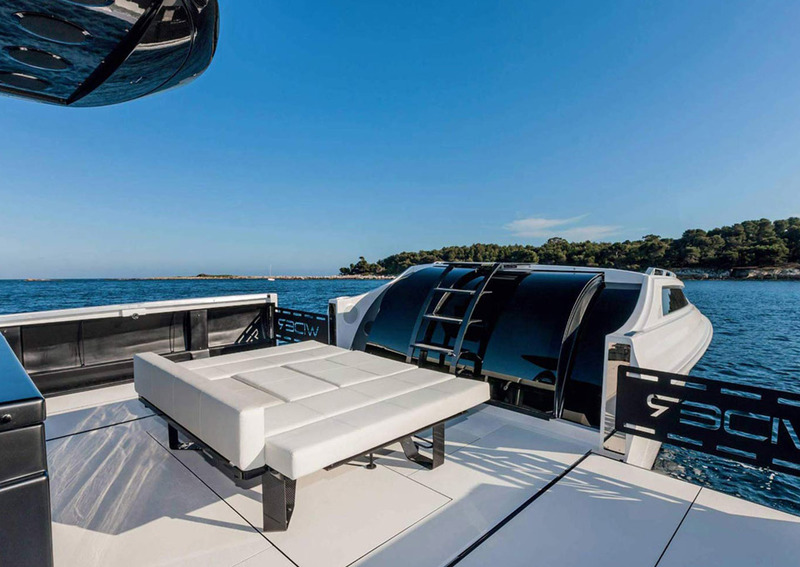 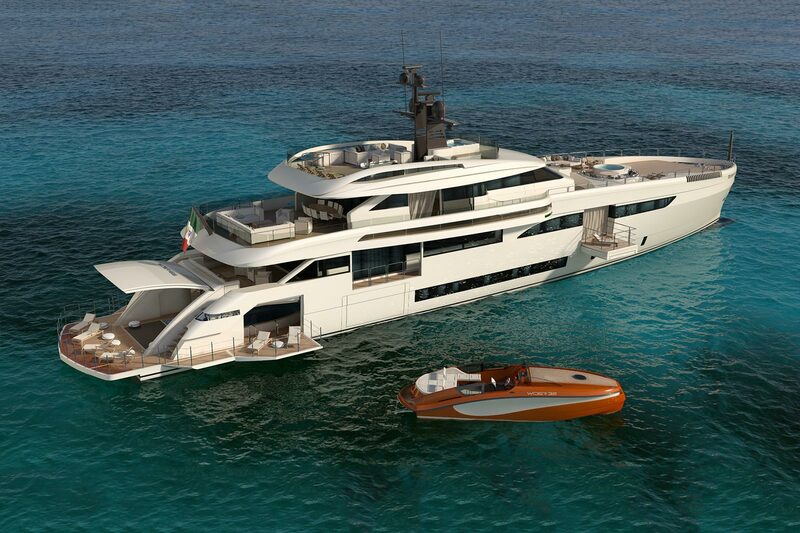 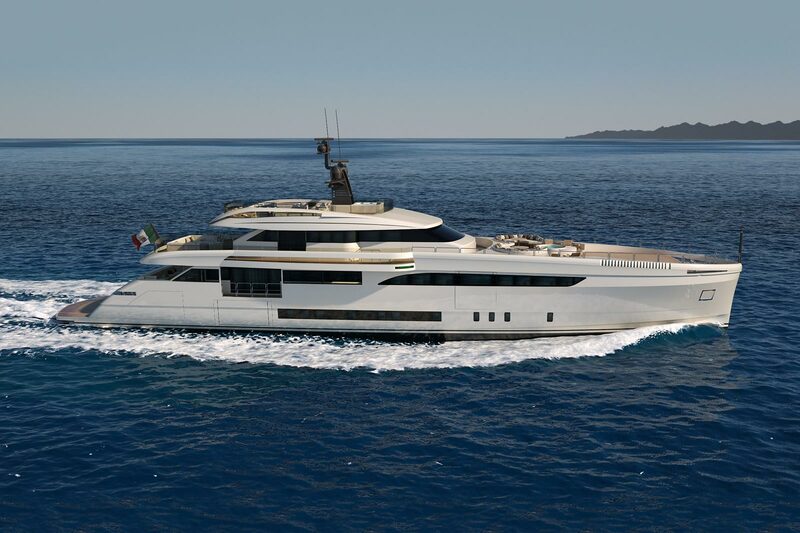 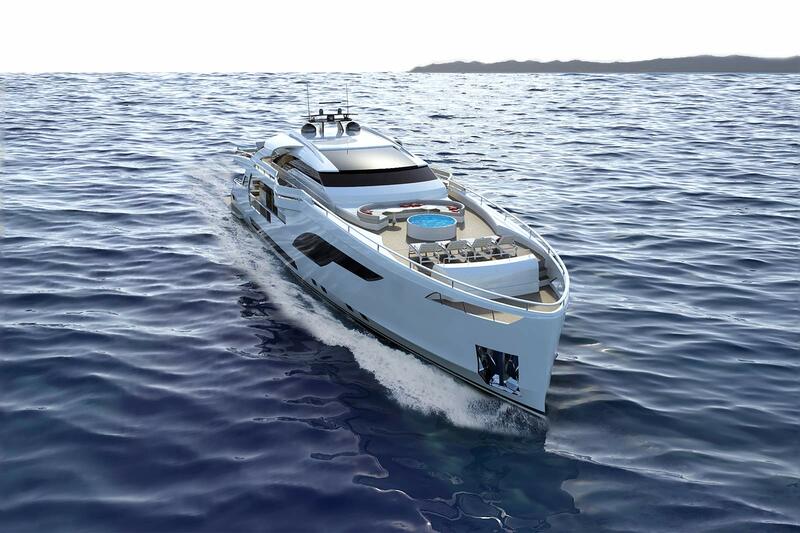 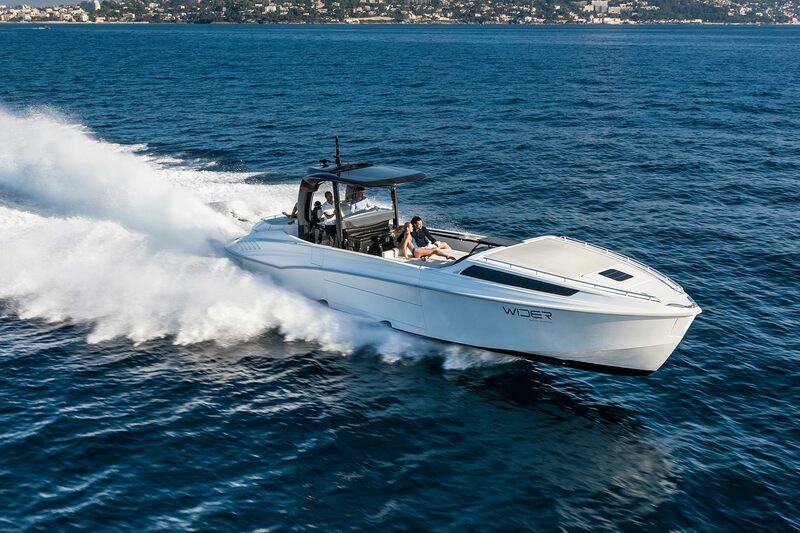 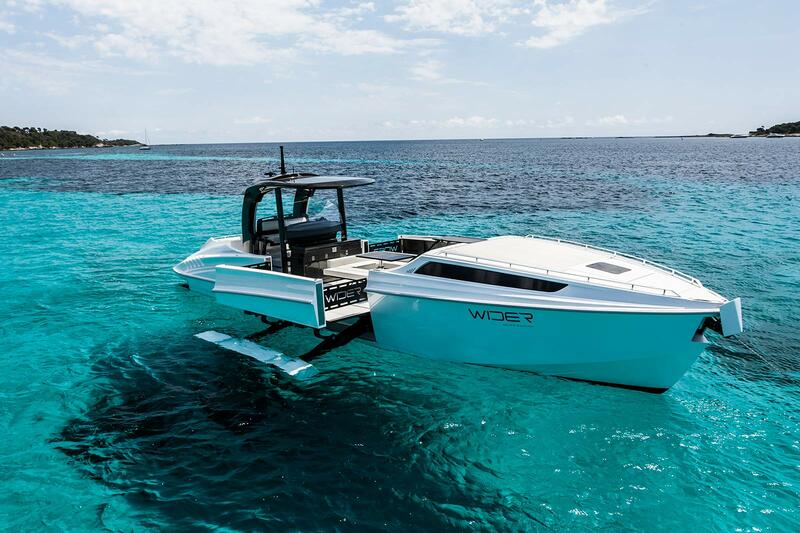 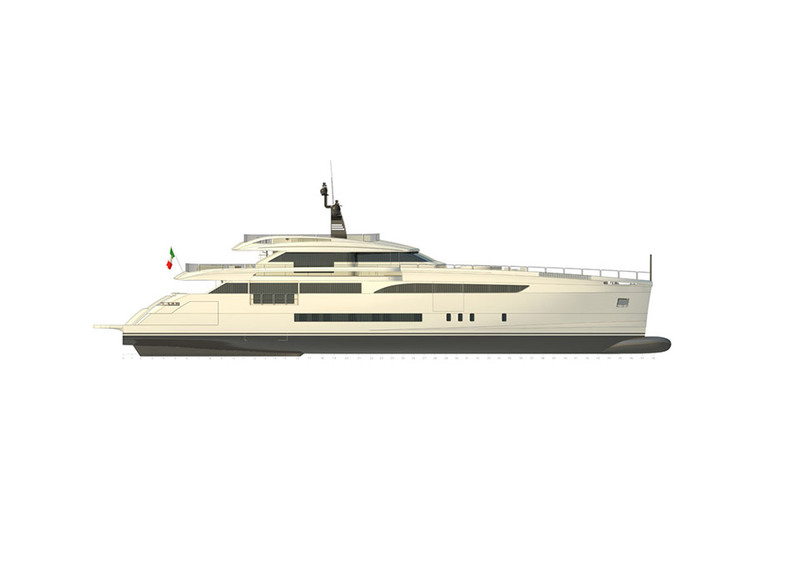 Constructed entirely in aluminium, the vessel features features advanced multi-functional systems, user-friendly technology, diesel-electric propulsion, beach club area, side platforms, balcony, and an interior seawater swimming pool. 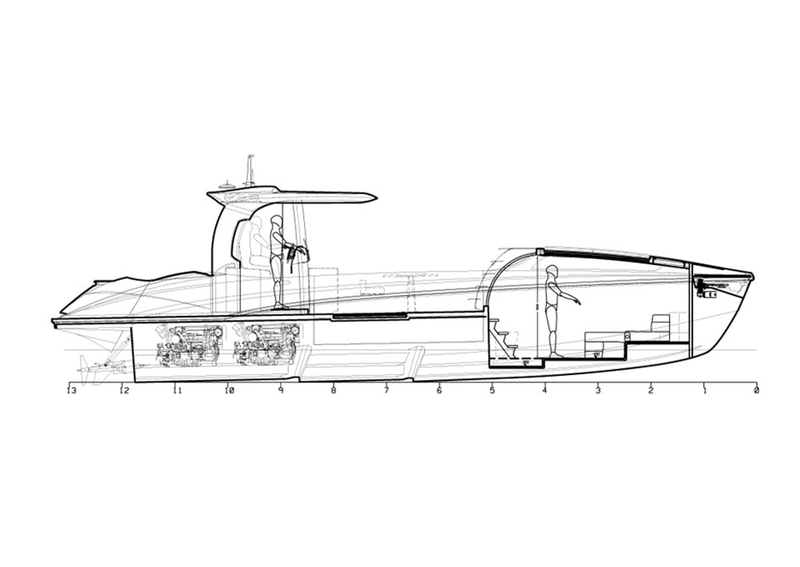 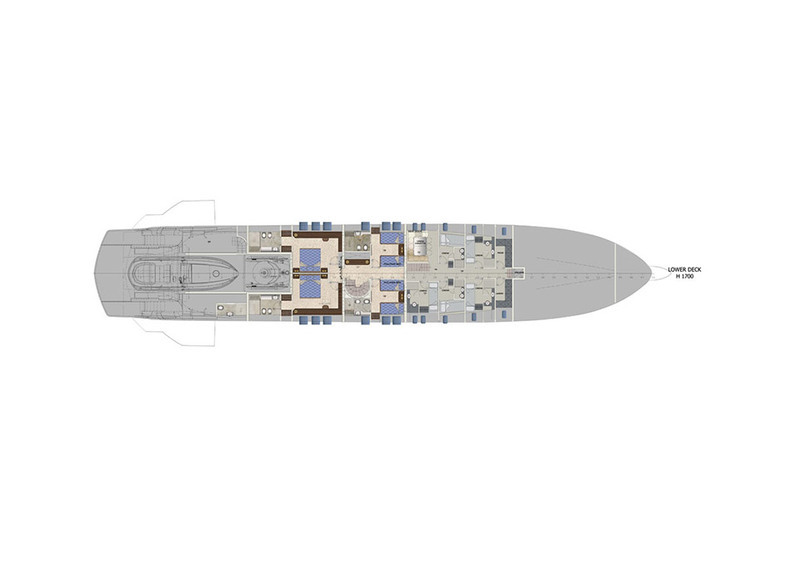 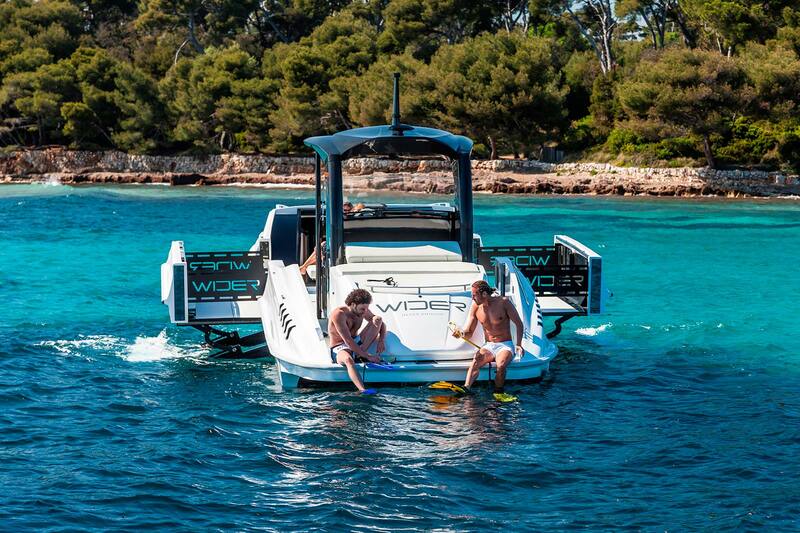 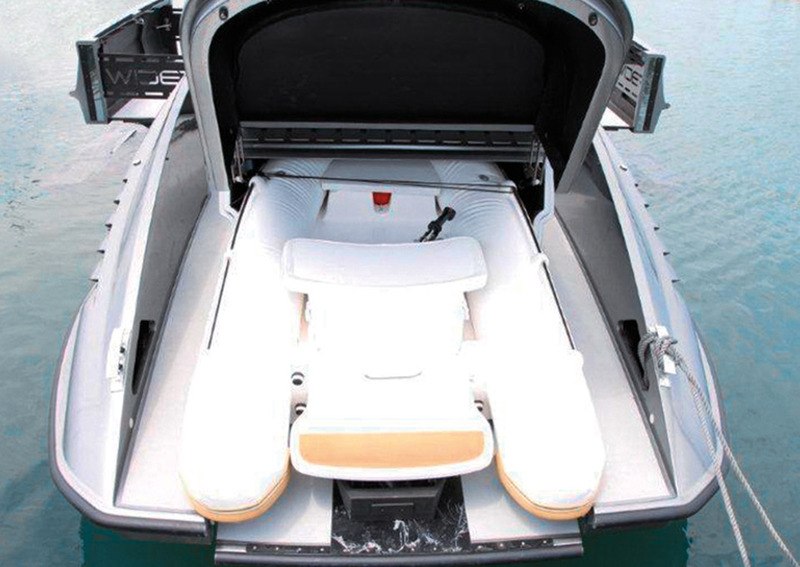 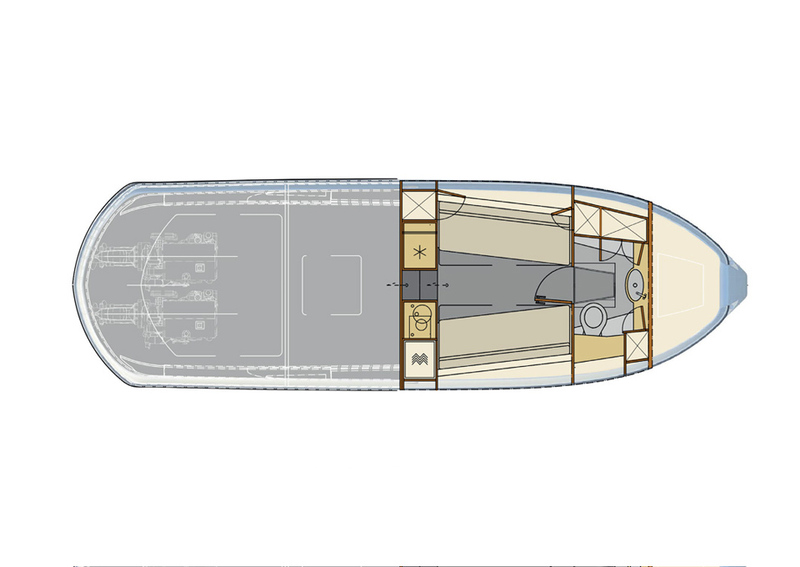 A three-person submersible for underwater excursions can be comfortably housed, thanks to a side hatch in the hull. 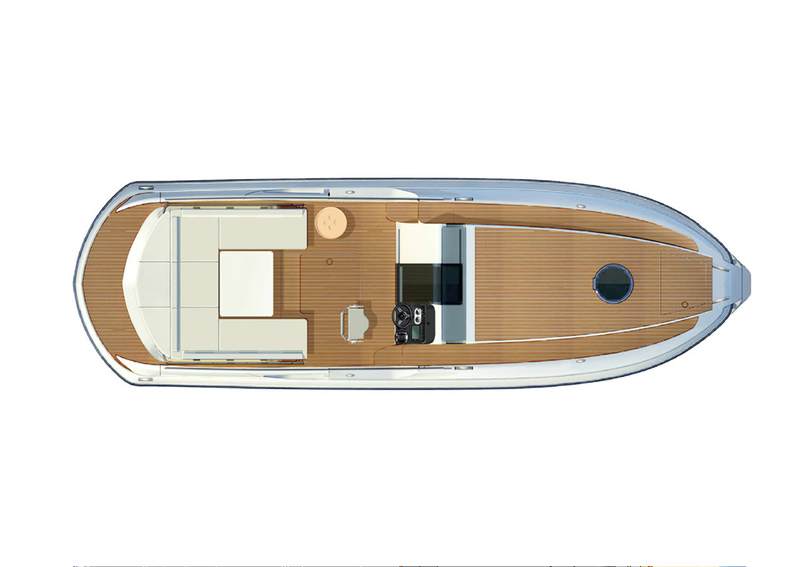 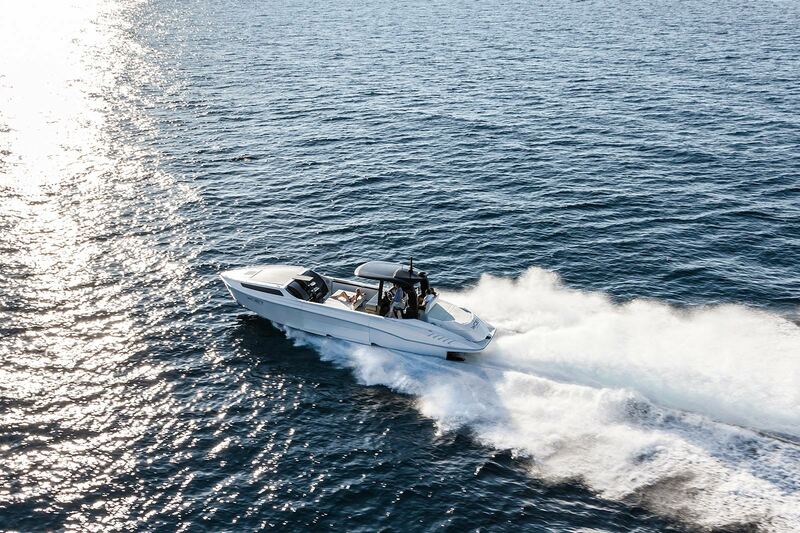 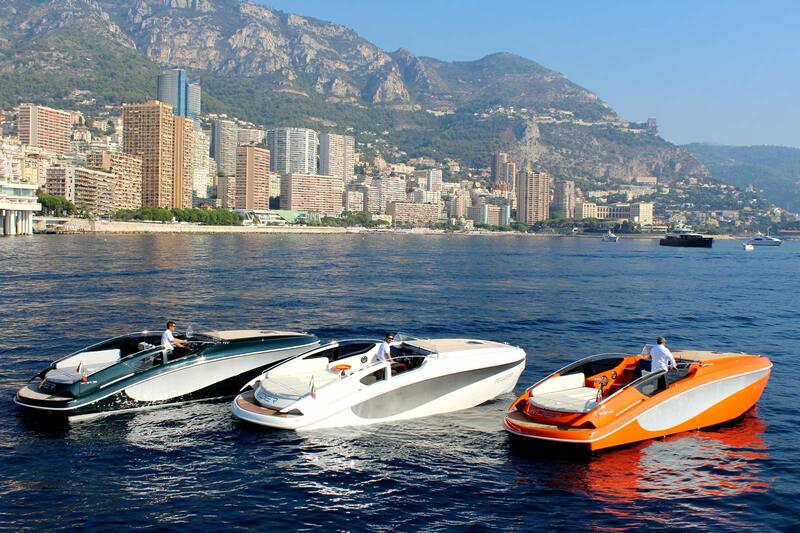 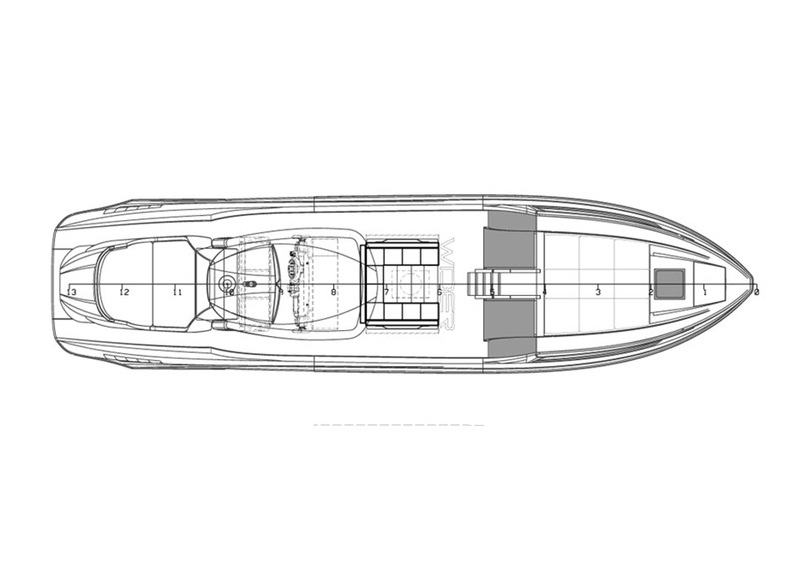 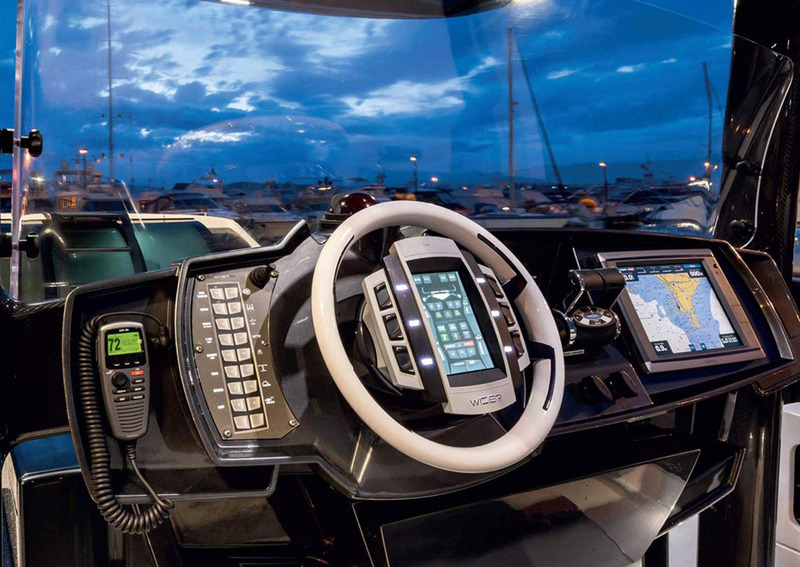 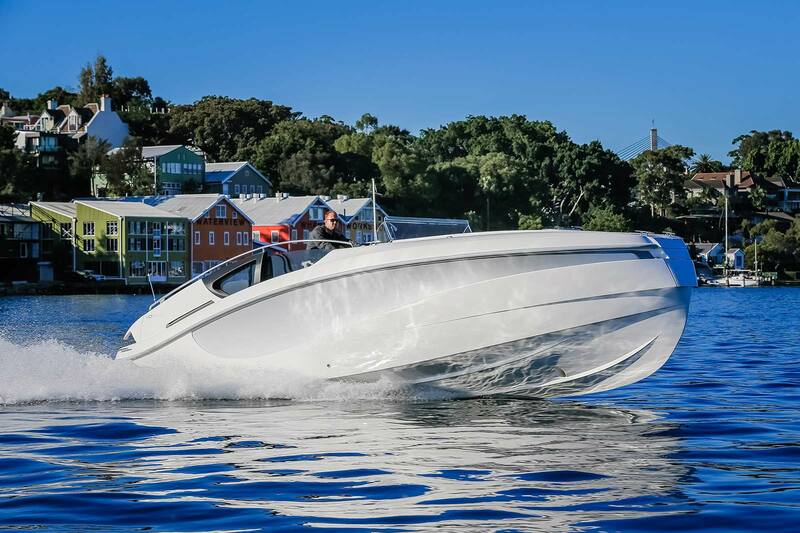 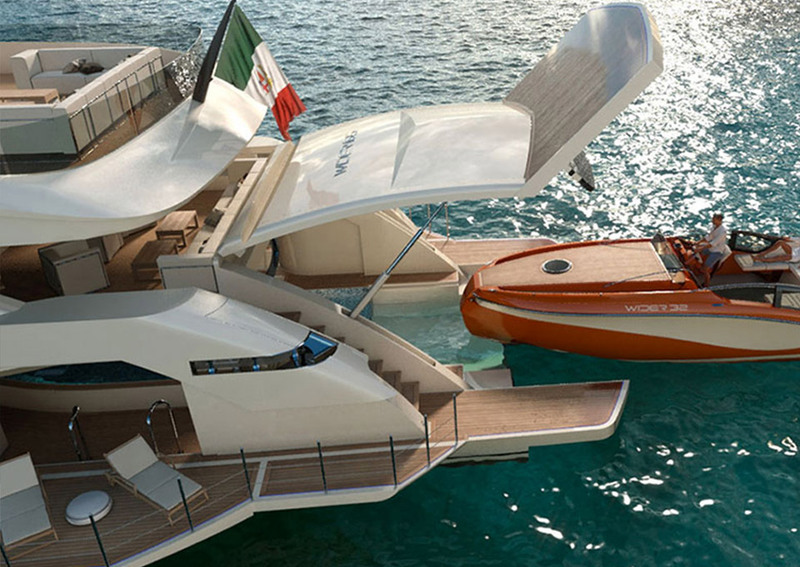 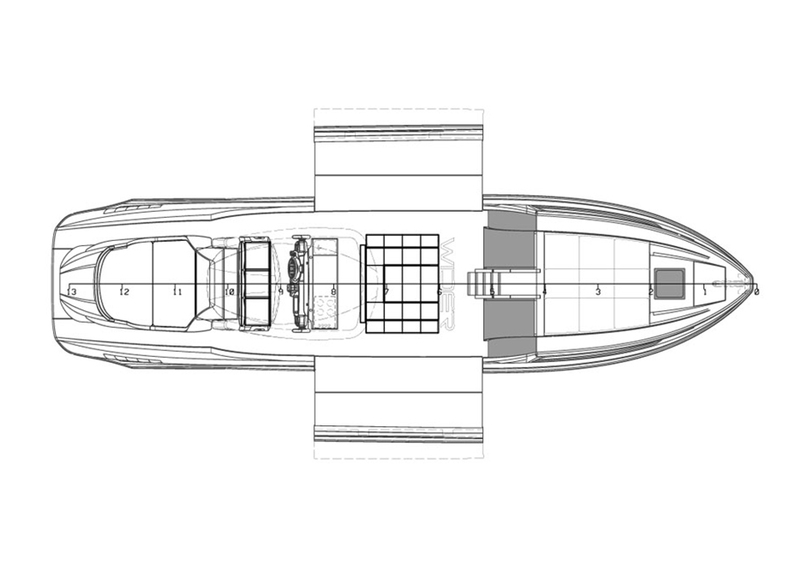 The stern converts into a spacious garage to easily house and launch a tender yacht. 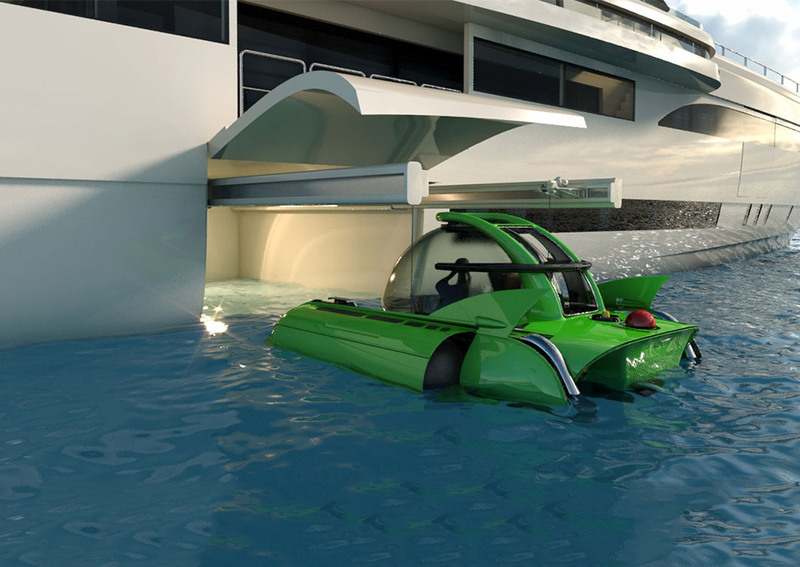 When not in use, it transforms into the indoor pool. 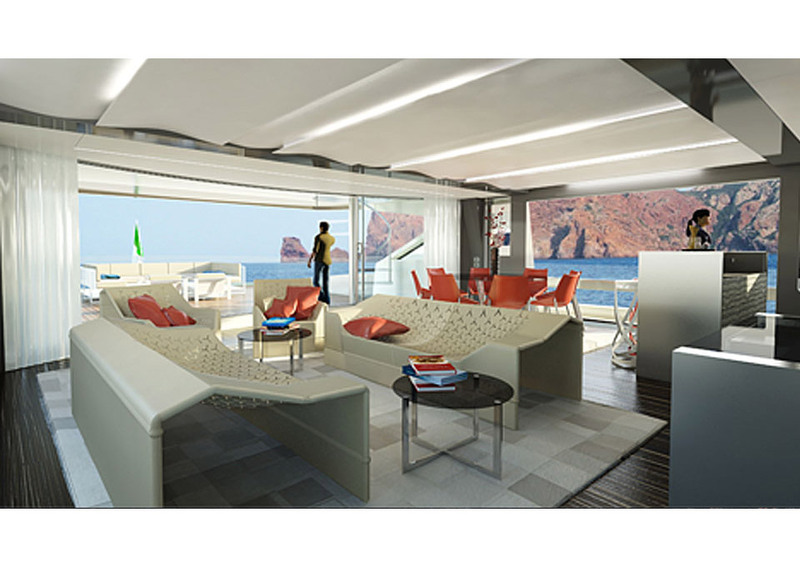 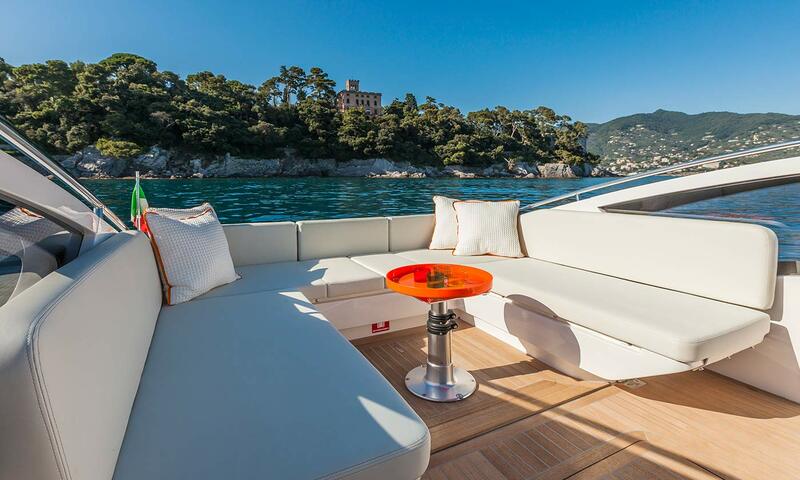 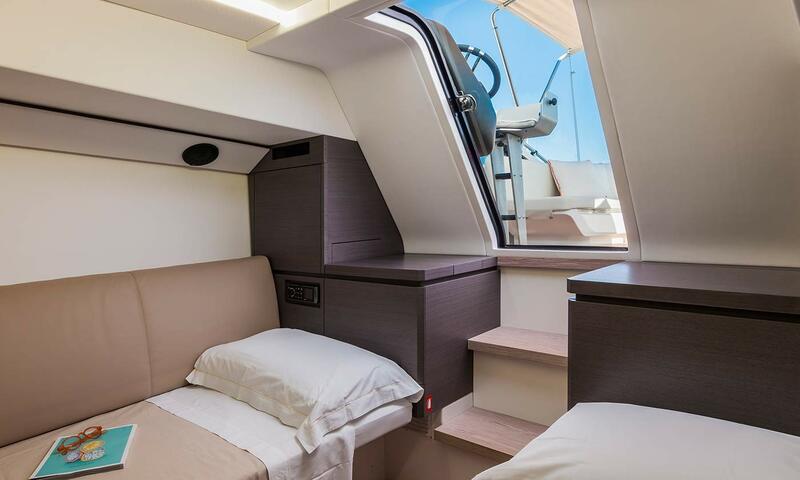 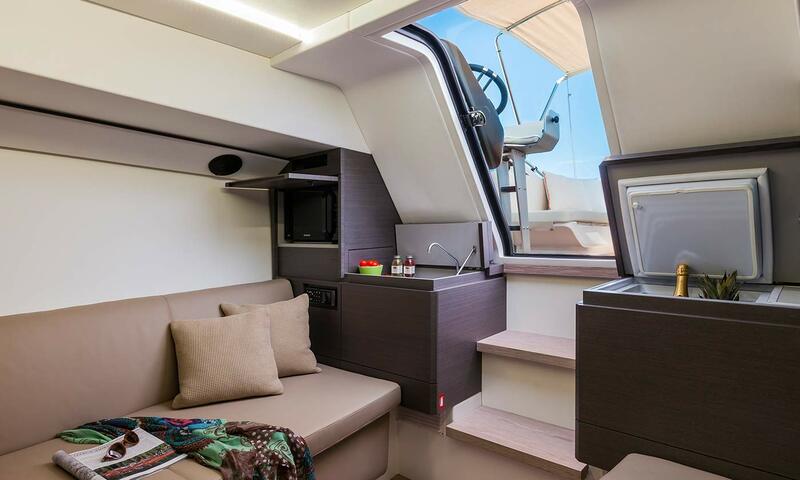 Enjoy the owner’s private terrace overlooking the sea, which opens off the full-beam master cabin. 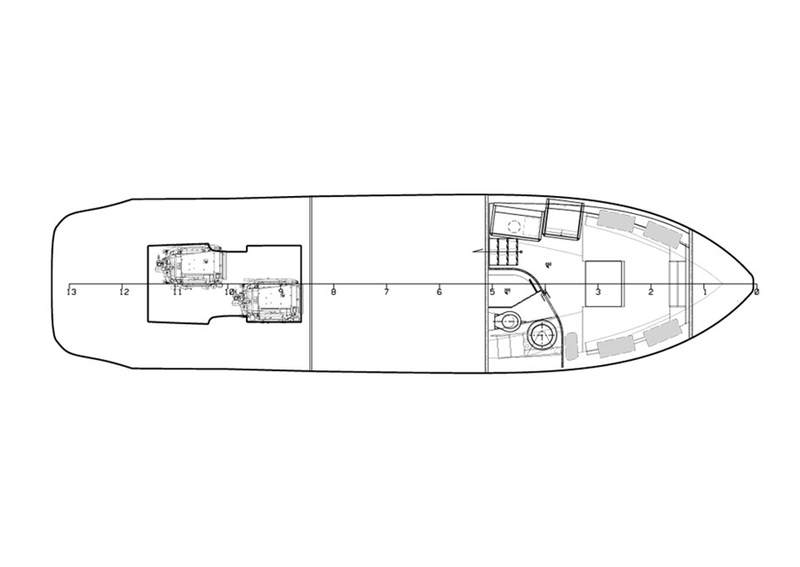 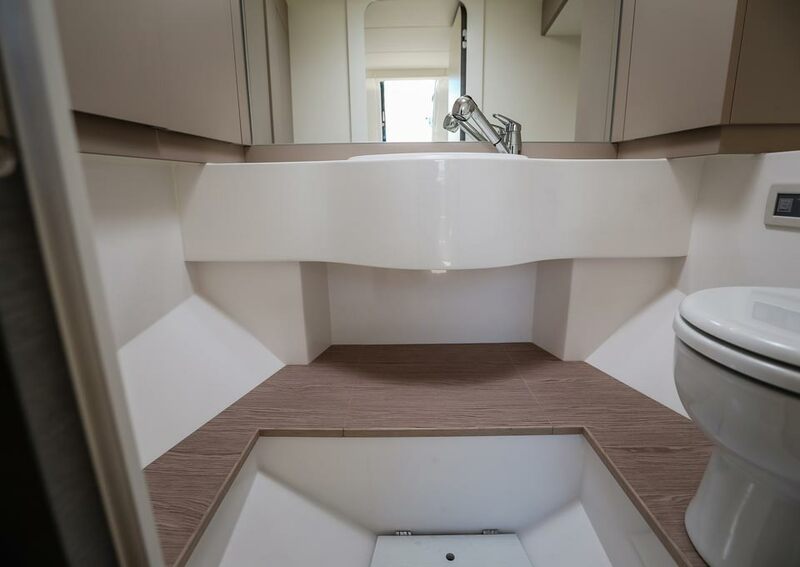 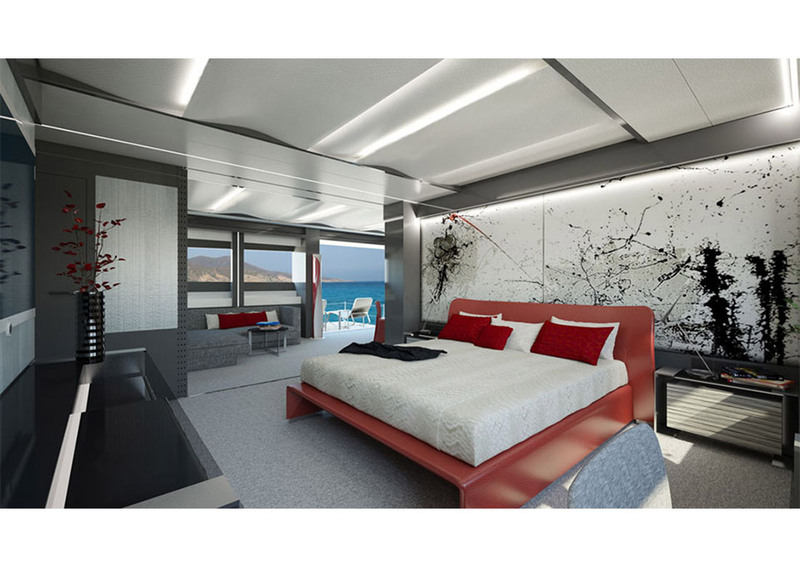 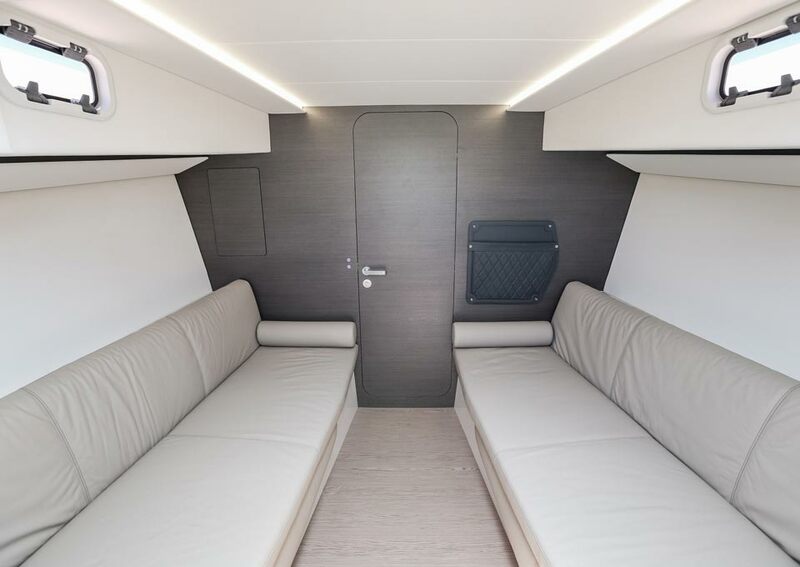 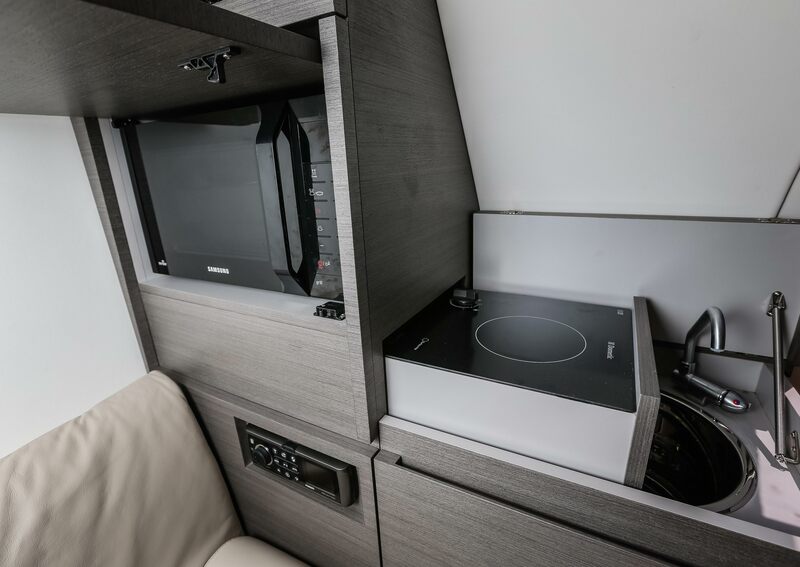 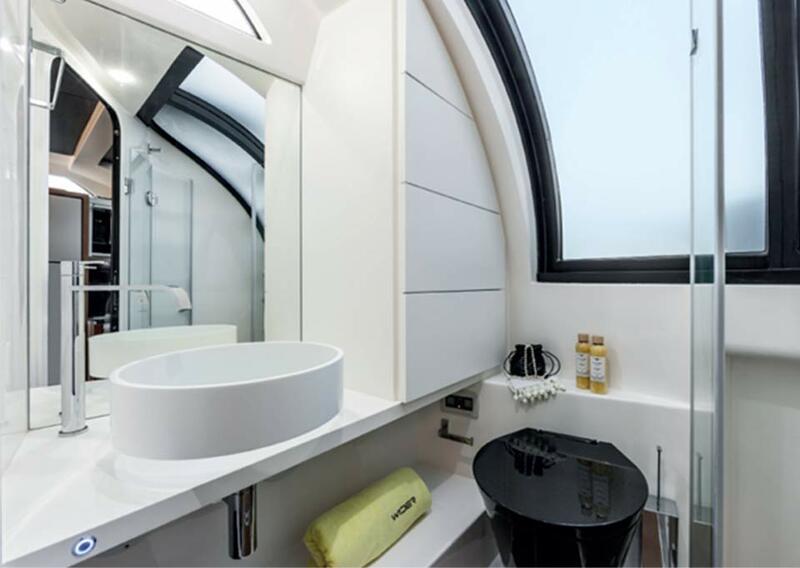 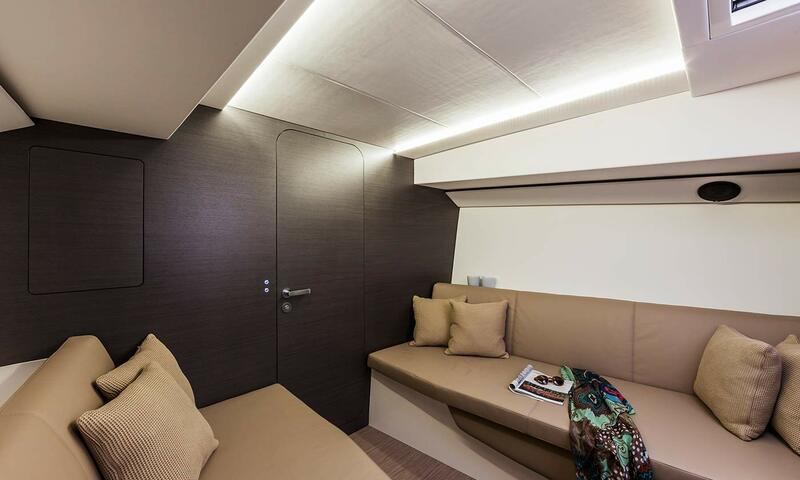 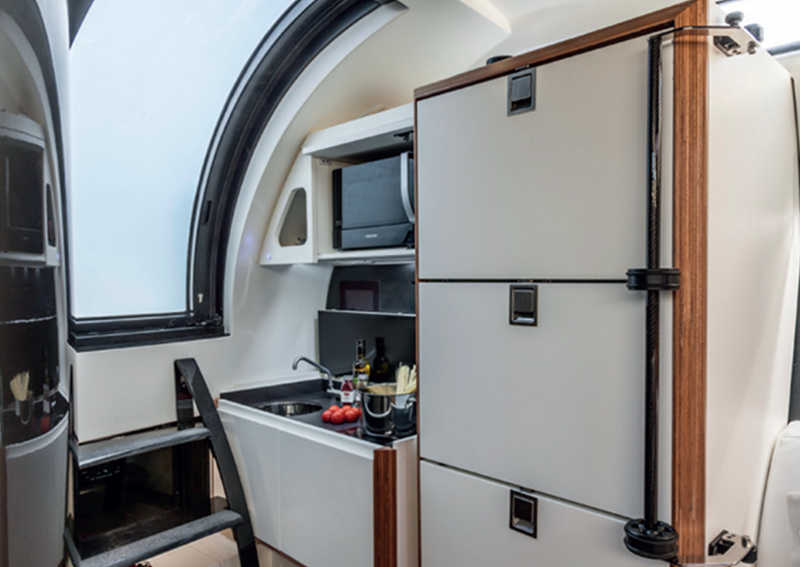 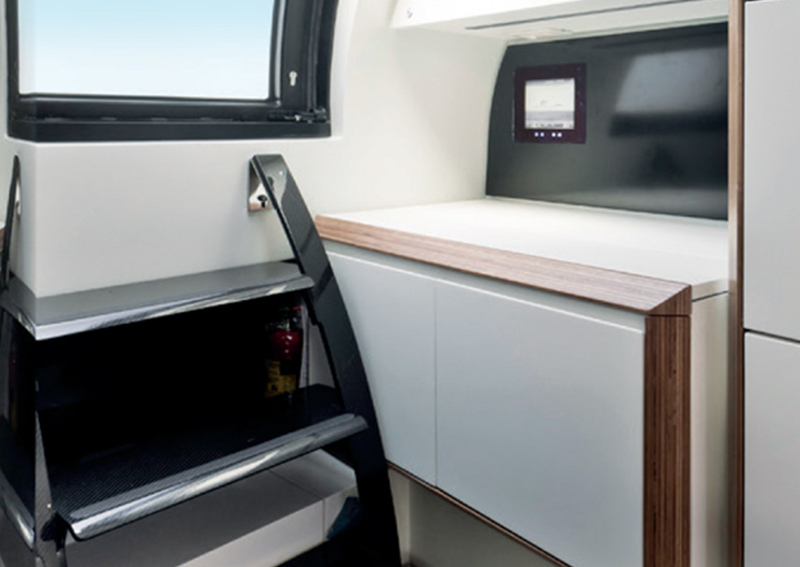 Add to that the guest quarters’ five en suite cabins, plus room for crew, including four twin cabins, and a sizeable cabin for the captain next to the wheelhouse.